Worship is a subject about which the Bible has much to say. 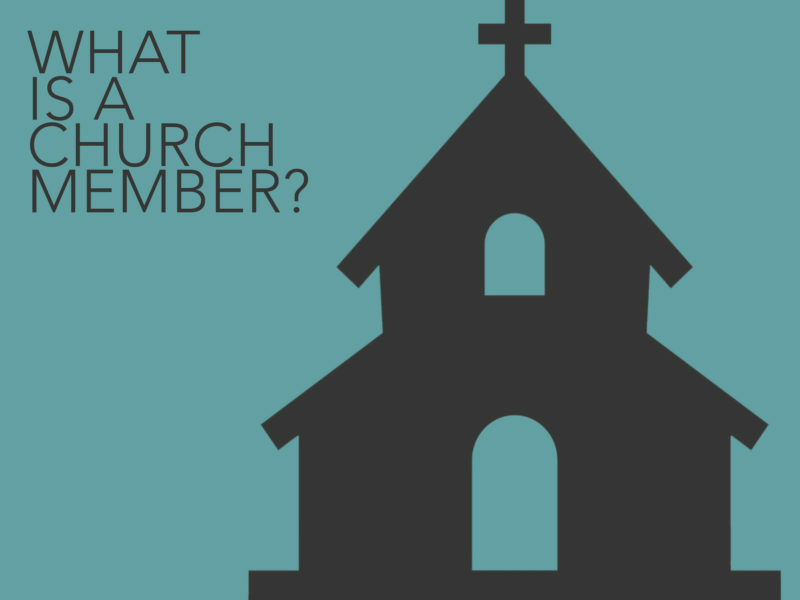 While this message in our “What Is a Church Member?” series is only a glimpse into the importance of worship according to God’s Word, we pray you will be challenged by the message to live a godly life of worship. Touching on a few different passages (John 4:21-24; Hebrews 10:24-25 and Acts 2:41-47), Nick encourages you to consider three essentials of biblical worship and why worship is so important for church members.